A few months ago, I won French General's Pom Pom de Paris Jelly Roll Giveaway! You know I was thrilled. The fabrics are just adorable. I love this quilt. 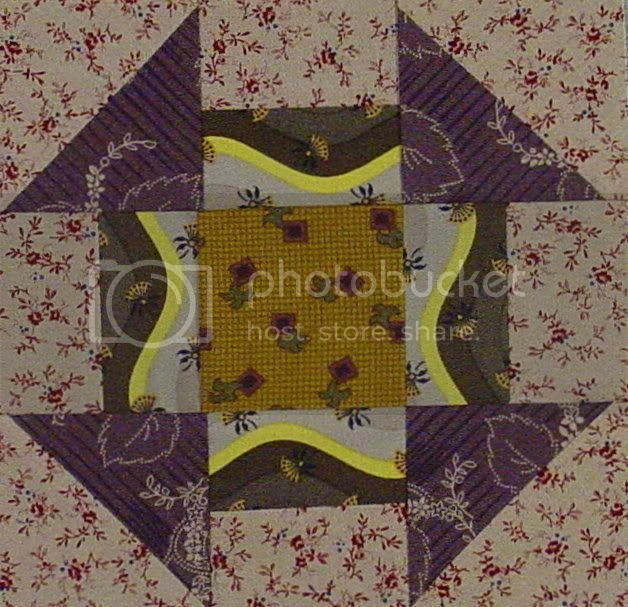 I wanted it to look like some ancient homespun quilt from an ancient French manse of some sort (you know, ancient :-) . I picked up two other quilts from Cheri yesterday and am going to go trim them now. Cheri's longarm work is wonderful; I highly recommend her to you! lovely. I especially like the muslin side. 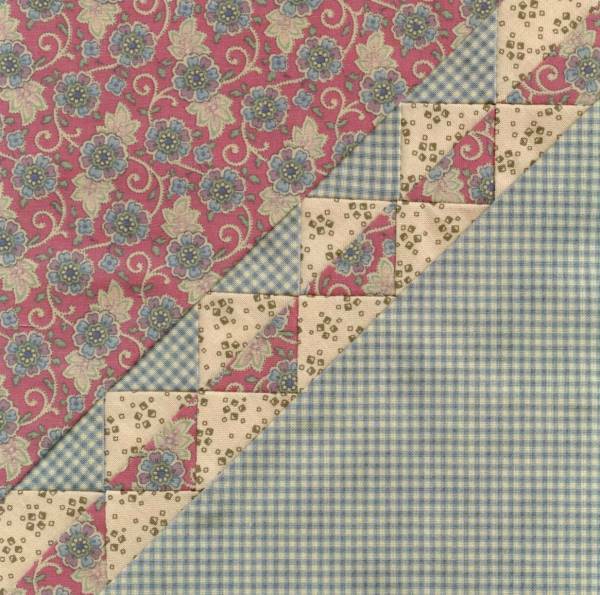 *sigh* your reversible quilt is like a dream! I love both sides . . . but that aged muslin really calls my name. Do you have a way to display it both sides at once? Your CW block is lovely! I haven't seen this line of fabric. How great to get your quilts back! I love the dark muslin, but what a nice change to be able to reverse it. You utilized the roll of strips perfectly! Love the quilting too! Inventive! Lovely! And reversible too. You have such a creative mind. That dark muslin is such a bold choice, and I think it's perfect. Nice CW block, it's fun to see how everyone is doing them. I like the way the strips of fabric are on a angle. What a good way to showcase some beautiful fabrics.